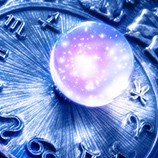 Carolyn provides very accurate psychic readings and predictions for the new year. Call now to schedule an appointment. Click here to learn more about live Psychic Readings. Palm Reading is a 3000 year old accurate tool. Your palm contains the map of your life. It reflects your character as it is directly influenced by your psyche, the planets and past lives. Click here to learn more about Palm Readings. 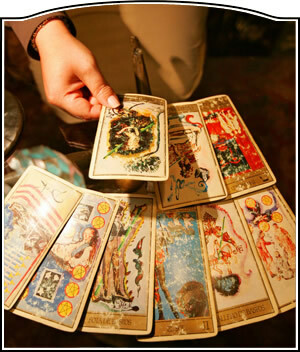 Traditional Tarot readings are geared to different kinds of situations and questions. 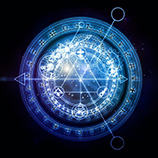 Each one of them provides insights, advice, and predictive indicators regarding various aspects of your life and being. Click here to learn more about Tarot Card Readings. Transform your unsatisfying relationship into a loving, sustainable, healthy partnership between equals. Click here to learn more about Love and Relationship Analysis. Carolyn has over 22 years of experience in the field of Astrology with the ability and knowledge to push you forward in life and gain peace and understanding for you and your loved ones. 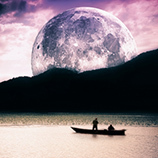 Click here for more information about Astrology Readings. Ancients believed that the configuration of tea leaves in the cup after drinking reflected the state of the world at that particular moment. Let Carolyn unveil the mystery behind this ancient art. Click here to learn more about Tea Leaf Readings. Dreams have been a mystery to us since Adam first breathed life. Dreams have always fascinated mankind and it’s been known that we can learn much from our dreams, if only we listen with a trained ear. A skilled psychic can interpret your dreams and provide a great deal of information about your soul. Click here to learn more about Dream Analysis. Carolyn provides very accurate pet readings and predictions for your furry frieds. Call now to schedule an appointment. Click here to learn more about live Psychic Readings.